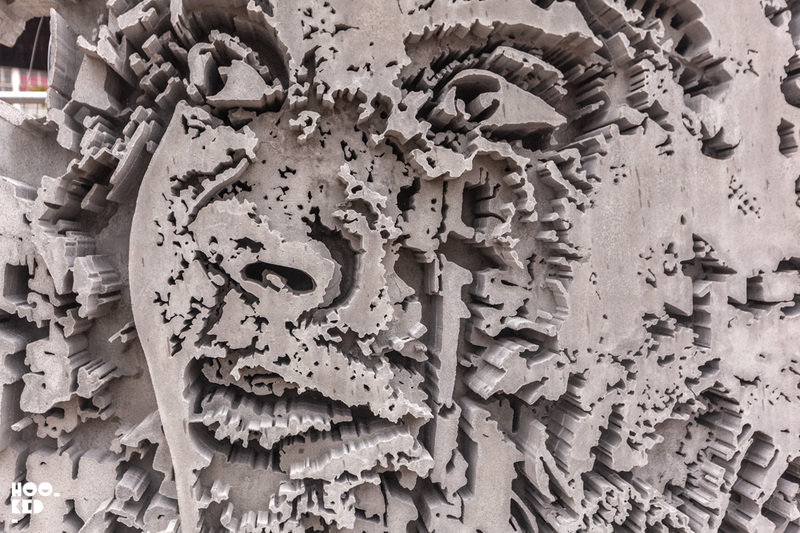 Hookedblog has just returned from a few wonderful days in Ostend, Belgium for this year's edition of the Crystal Ship festival curated by Bjorn Van Pouke. Despite the crisp sunny skies, it was bitterly cold in Ostend and we were happy to have brought some ski thermals, gloves and scarf with us to keep warm as we cycled around Ostend shooting the artists at work. Hookedblog is currently in Ostend, Belgium for this year's edition of the Crystal Ship festival curated by Bjorn Van Pouke. We touched down in the city by the sea late Wednesday evening and with many of the artists having at that point already completed or were near completing their murals we were straight out onto the streets with our cameras soon after dropping our bags at the hotel to see who we could catch at work on their murals. 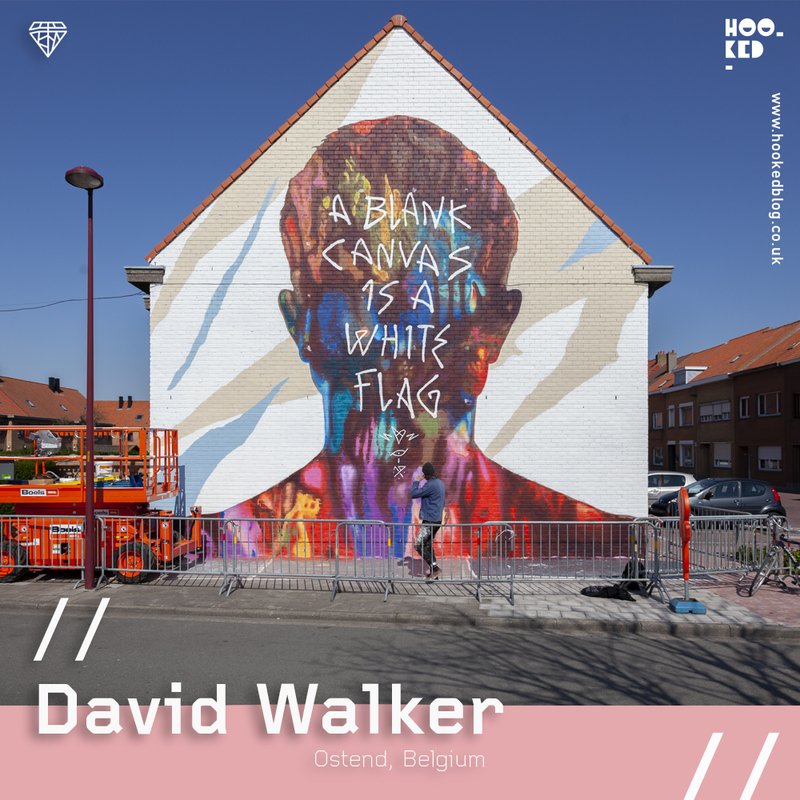 *[AD - Press Trip] Our trip to Ostend saw us collaborate with Toerisme Oostende, who was kind enough to host us at the Upstairs Hotel during our visit to the city for The Crystal Ship Festival. 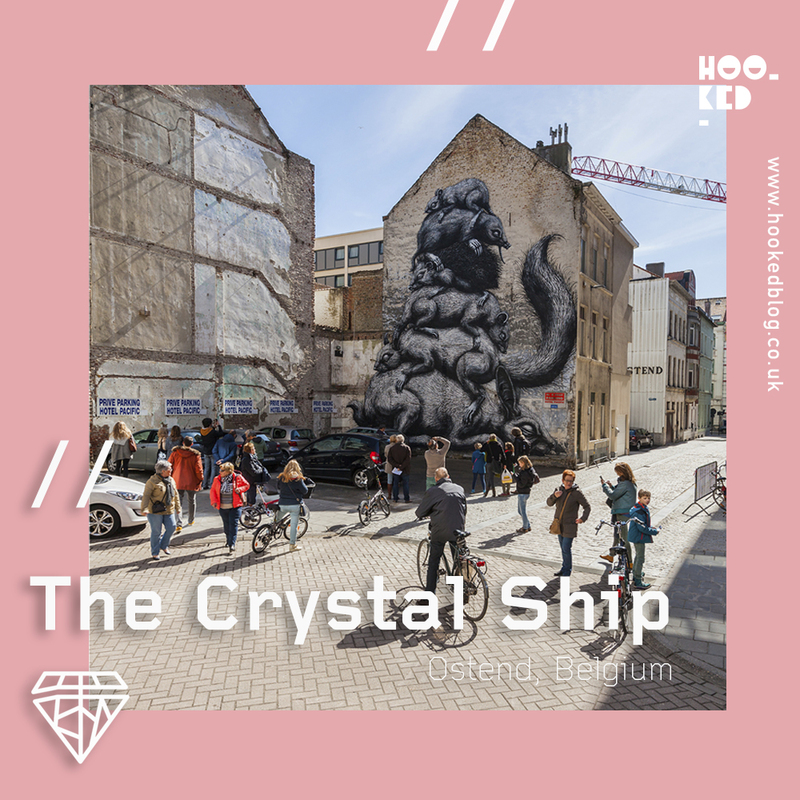 Hookedblog has touched down in the coastal city of Ostend, Belgium for the contemporary street art festival The Crystal Ship. We had a super early start catching the 8.16am Eurostar train to Brussels from London’s St Pancras International station. 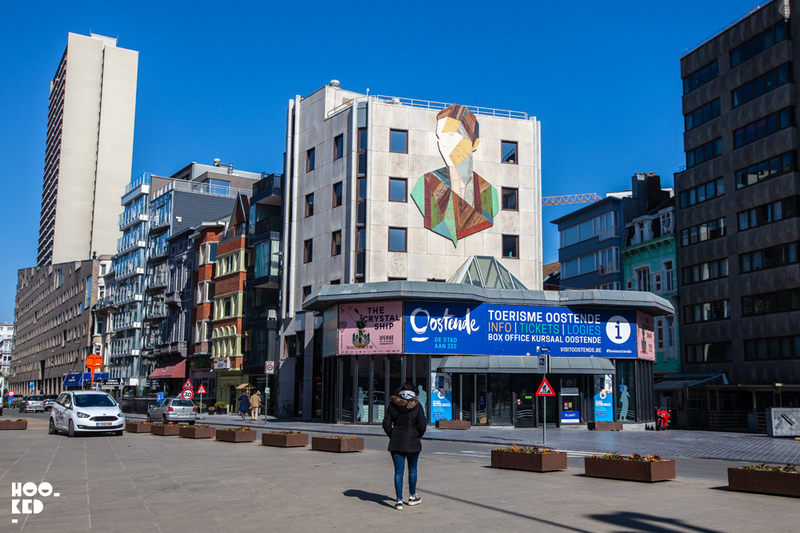 Belgium — Following on from last years successful festival which attracted some 253,000 visitors, The Crystal Ship contemporary art festival sails into Ostend for its fourth edition over the first week of the Easter holidays. 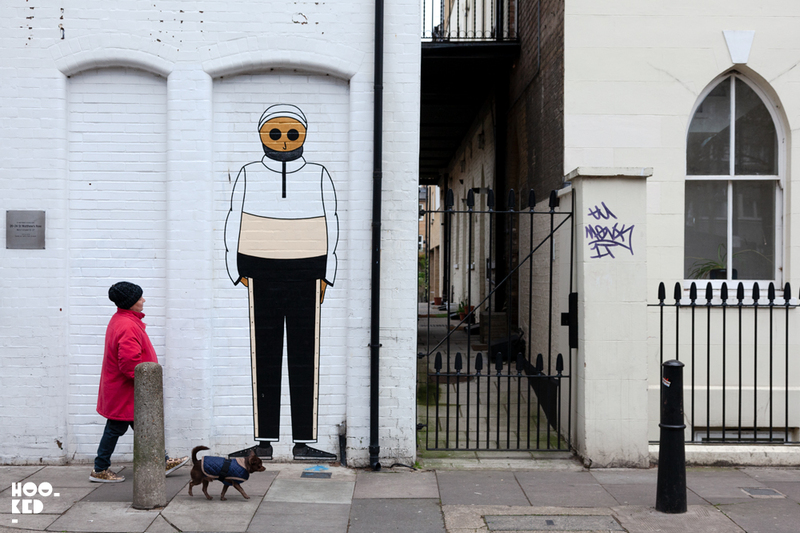 Earlier last week while sat on the upper deck of the 149 bus heading up towards Dalston in East London we caught a glimpse of a tall figure on a brightly coloured door out of the corner of our eye as the bus sped up the street. 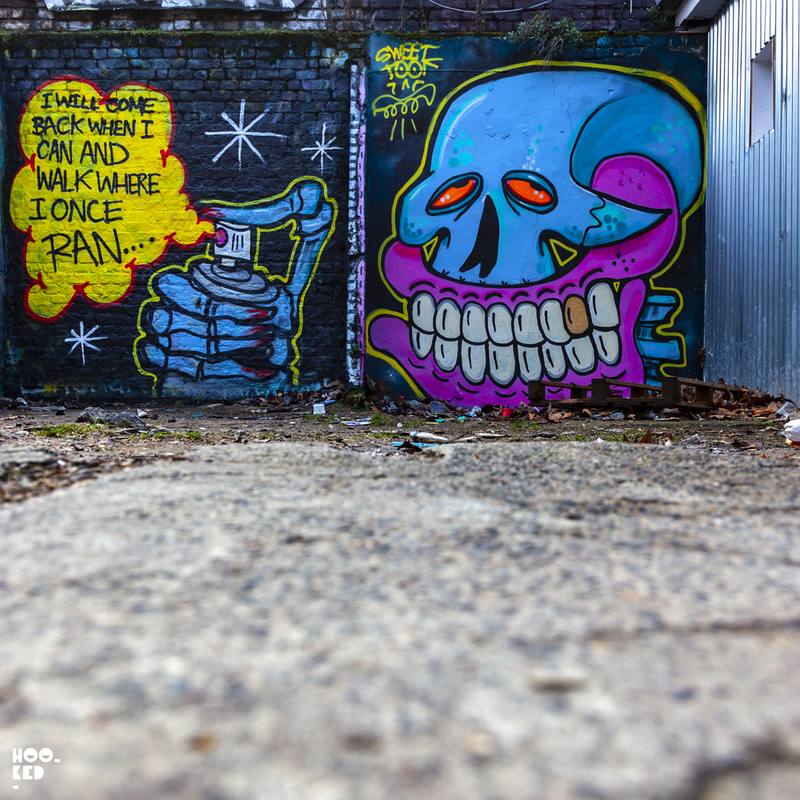 Onetime London resident and legendary street artist Sweet Toof made a welcome return to the streets of East London over the last number of weeks. 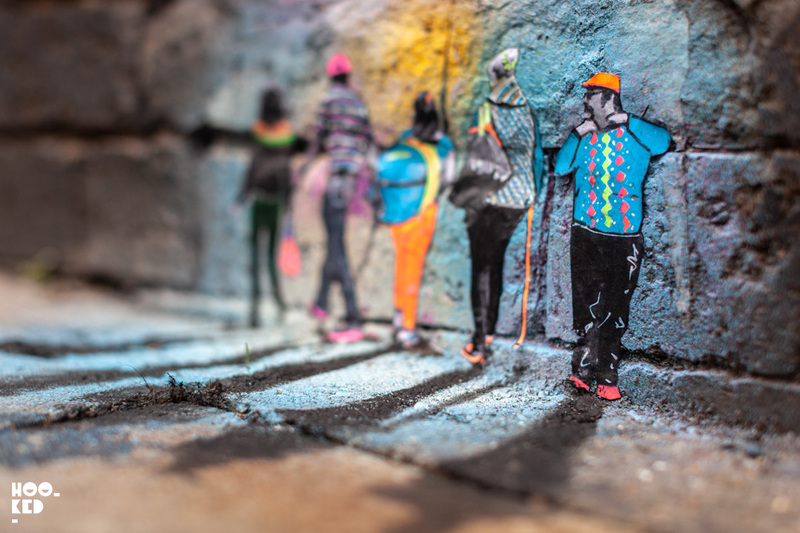 Famed for his signature pink gummy teeth from Bushwick to Bow the artists' works have adorned rooftops, freight trains, buildings and walls up and down the UK and beyond. *[AD - Press Trip] Our trip to Rotterdam saw us collaborate with Rotterdam Partners, who were kind enough to host us at CityHub Hotel during our visit to the city for PowWow Rotterdam. 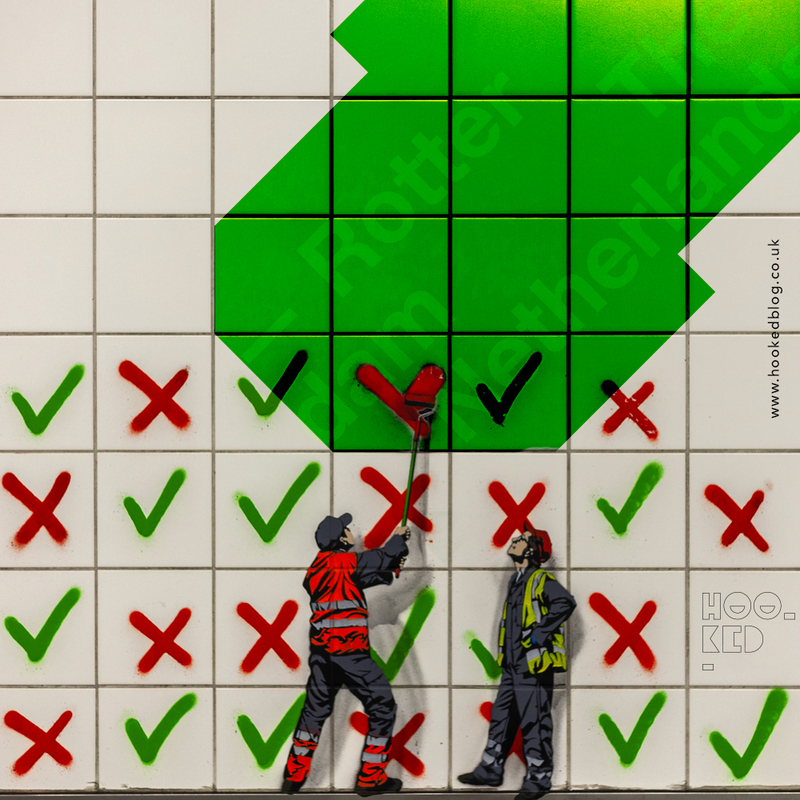 It seems like only yesterday that we first introduced to the works of Belgian street artists Jaune and Pol Cosmo, but it was three years ago back in 2016 when we first visited the city of Ostend on the Belgian coast. Earlier this month we kick-started 2019 with a fresh start taking to the streets of Shoreditch and Brick Lane on the first day of the new year, looking out for anywhere that was open and serving coffee. 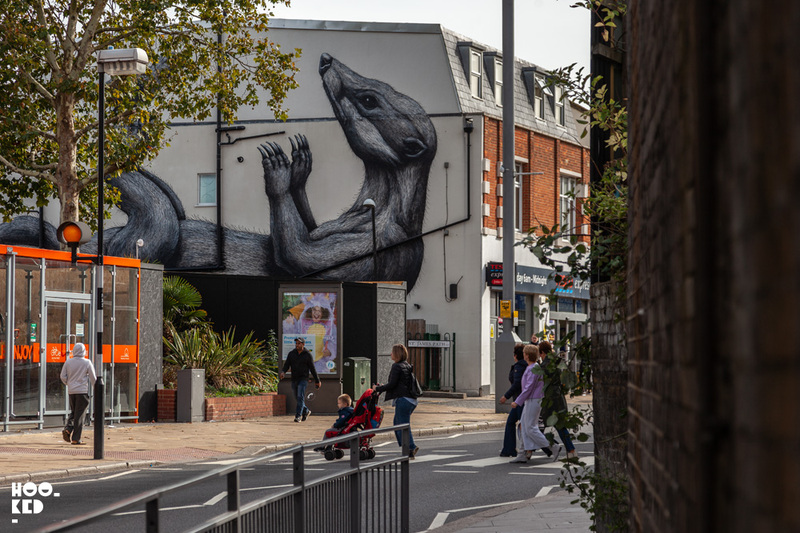 The last year in London has seen the loss of some long-running murals by Belgian street artist ROA, all of which have all had goods run considering the high turnover rate of some London Street Art locations. 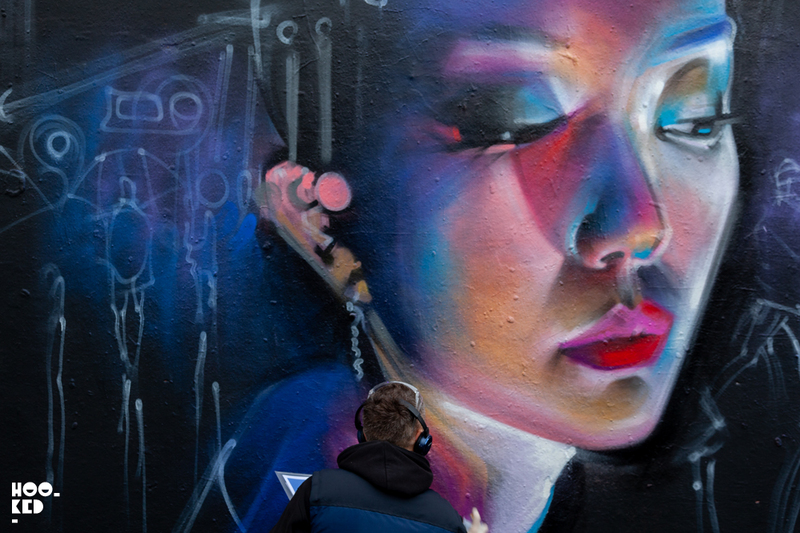 In the summer of 2018, Italian street artist and muralist Giacomo Bufarini aka RUN was on a return visit to London and while he was in town he found some time during his trip to paint a new mural in East London. The post-Christmas/ New Year period is a traditional period on the streets of London with many abroad or out of the city visiting families and friends over the holiday period. 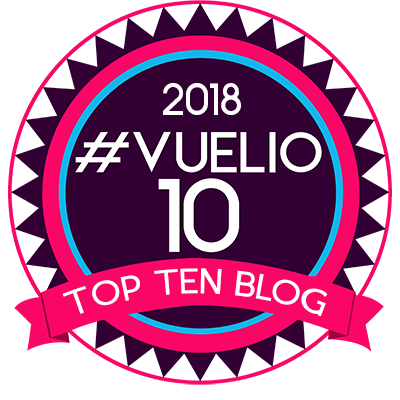 It’s been far too long since we last shared some photographs on the blog, we have had a hectic few months with trips to Amsterdam, Milan, Dublin, and Galway and have been short on time. 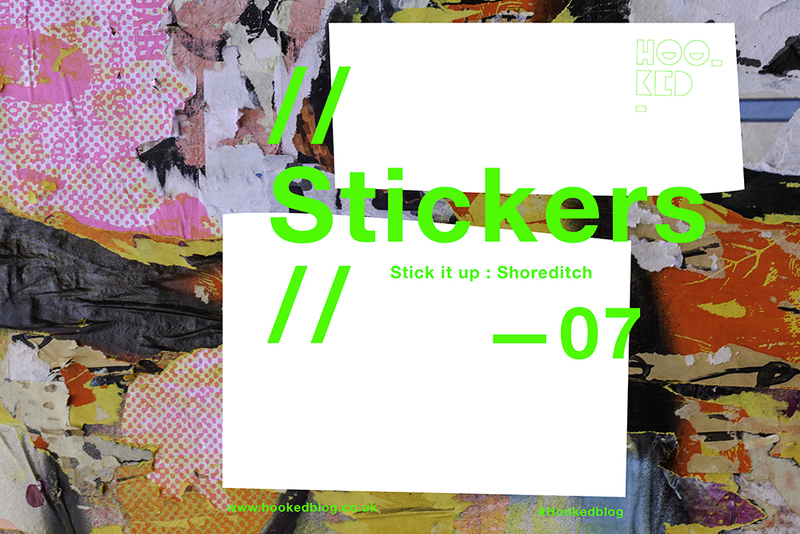 We have also realized we somehow never managed to share any sticker related posts this year so as we head into 2019 let’s finish the year with a collection of street stickers we photographed earlier today on the last day of the year. 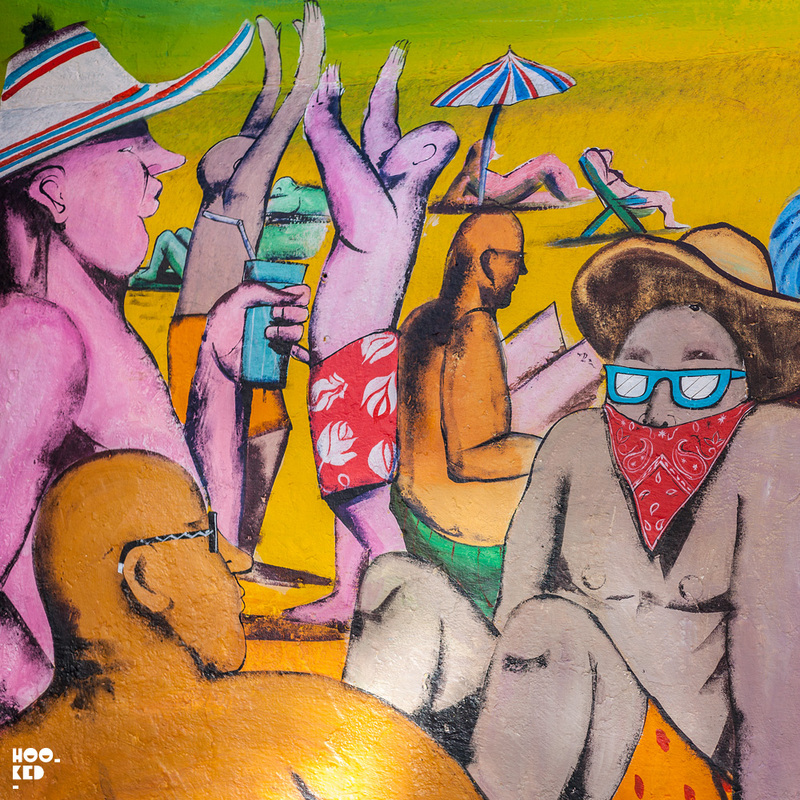 Following on from last years first edition, Festival Iminente returns once again invading Brick Lane’s Old Truman Brewery to brings the soul of Lisbon to the heart of East London. 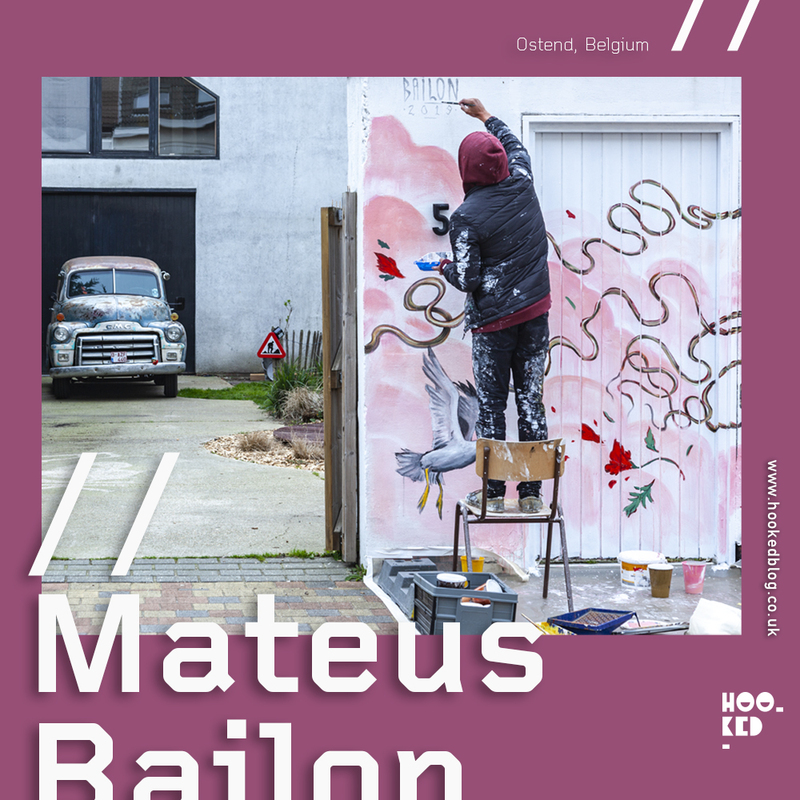 This years edition will see an additional day added, making it a three-day festival of explosive and experimental Portuguese and international art and music. 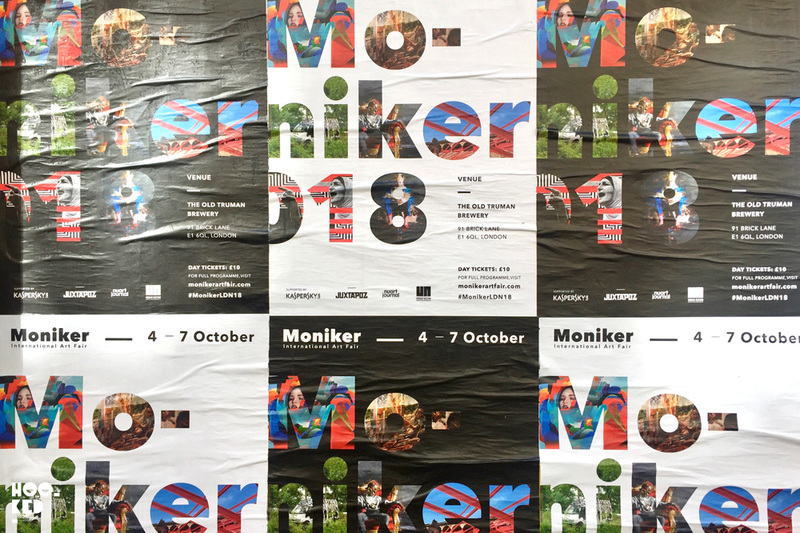 Moniker Art Fair returns to East London this week, with the fair officially kicking off on Thursday 4th October. 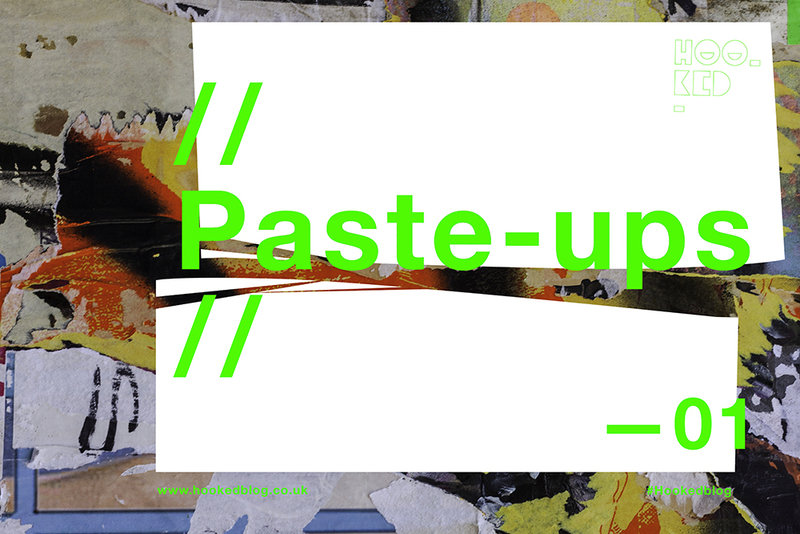 Following their debut New York summer edition, the fair returns to London taking over the upper floor of The Old Truman Brewery for its 10th edition. 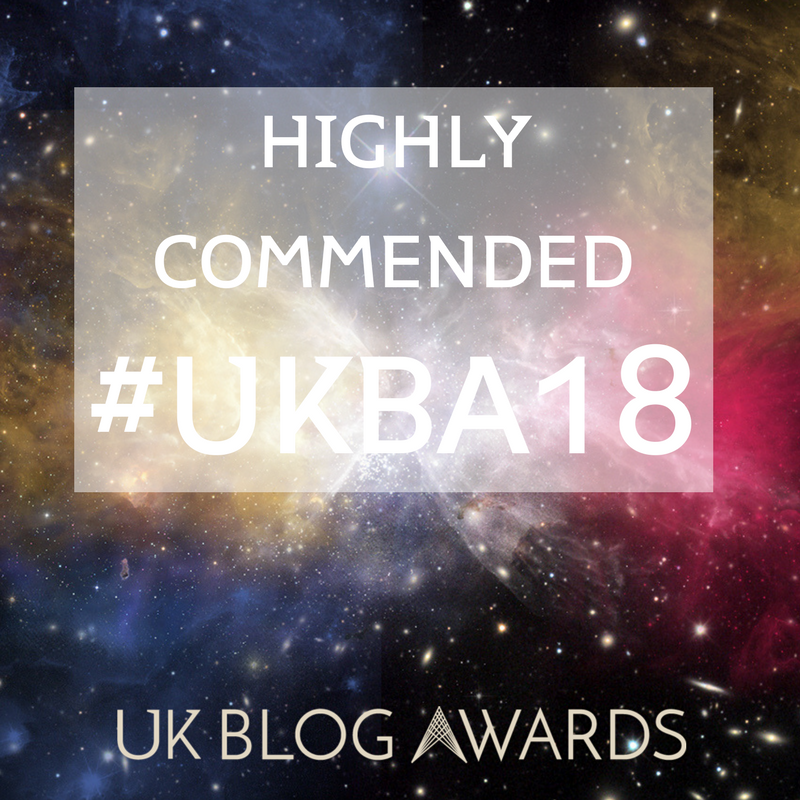 Hookedblog recently made our first visit to the Gloucestershire town of Cheltenham, just over two hours outside London by train from Paddington Station. 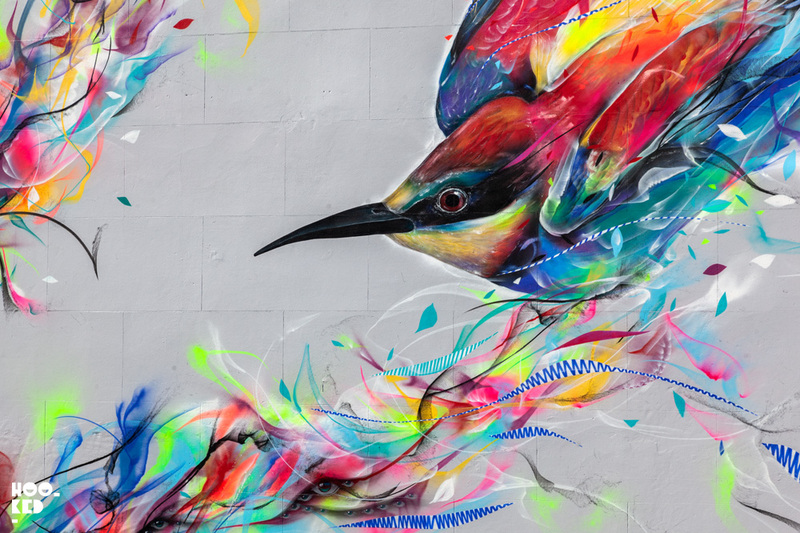 We were of course in town for the Cheltenham Paint Festival which is now in its second year.